How Well-Defined is Your DR Plan from IT Support in Irvine? 11 Feb How Well-Defined is Your DR Plan from IT Support in Irvine? 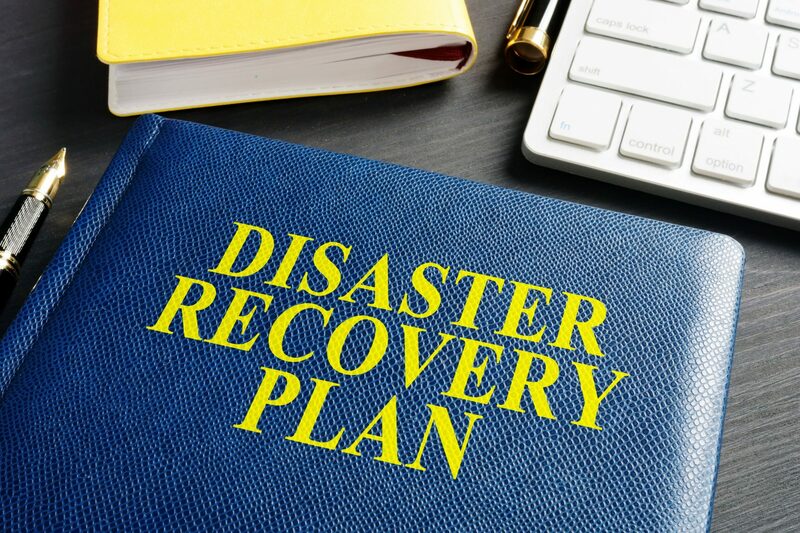 The sad fact is that even in organizations that think they have disaster recovery (DR) plans, the reality can be worryingly different from the perception. However, when it comes to ensuring your IT support in Irvine includes a truly hardened DR strategy, there are some very simple steps you can follow. Yes, it has become a tired old maxim, but it is amazing how often experienced IT pros forget to ensure they’ve considered their company’s or client’s DR plans in light of this simple statement. So, sit down and consider how to use this maxim as the foundation of your DR strategy. The upshot? A competent survey of all data is required. Hence, we can see that an initial audit of your data needs is the starting point. Okay, so your organization implemented and fully documented a competent IT audit to establish the data you produce, hold, and handle. Your DR strategy has catered for all eventualities and all that audited data is safe, right? Has nothing changed since that initial audit? Doubtful, right? So, your competent DR strategy will have to enforce regular follow-up audits to ensure any changes in the data structure and processes are reflected in an updated disaster recovery strategy. As any competent member of organizational management soon realizes, resources that are seen as unused will soon be seen as unneeded. This can play havoc with the DR strategy of IT support in Irvine. After all, if you’ve deployed magnificent guru-level IT skills to create an IT structure totally safe from the need to trigger your DR strategy, some players in the organization could fall into the trap of seeing it as over-specified and, therefore, consuming more budget than is necessary. By regularly auditing your IT and DR arrangements, you can ensure that you’re safe from shifting needs that weaken you DR. You can also update your DR strategy, based on real up-to-date audit reports that will strengthen the case for any budget you have secured. It is vitally important to work with other areas of your business to capture and measure the potential cost of the disaster. Once you have defined those potential losses, you have your very strong argument, should any other area of your organization start to cast its beady eye on your vital DR budget. The final key step is ensuring whatever DR strategy you have created actually works. Testing of DR plans is vital to ensure the strategy will work. How to Put This All Together? As simple and obvious as the above points may be, the reality is that there is a lot to consider when it comes to implementing disaster recovery into your IT support in Irvine. At Technijian, we pride ourselves on providing the skills and experience to assist with DR strategy. Get in touch today to let us help you.